Transforming bioscience into modern art is the heart of the 2017 Rockefeller University Annual Report, that won a 2018HOW International Design Award in the Annual Reports/Brochures category. The print annual report and accompanying website feature actual biomedical imagery generated in University labs that were converted it into watercolors. The design is refined and subdued but pops off the page, highlighting the University's unique approach to bioscience. 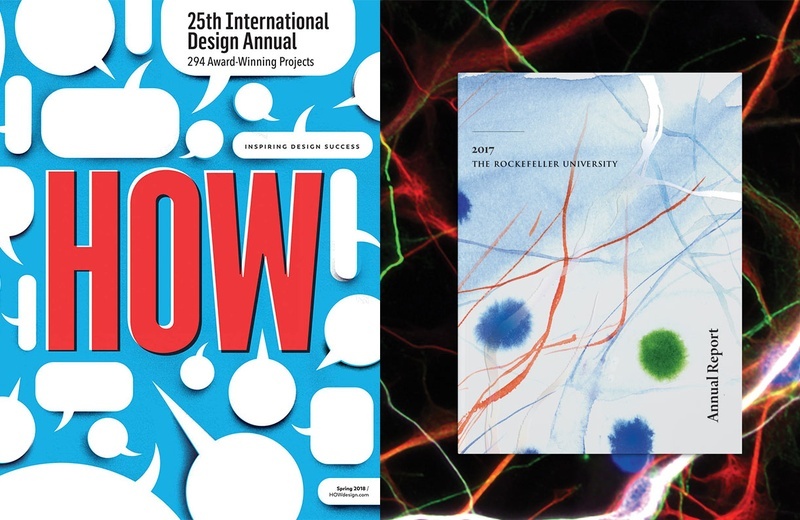 The HOW International Design Awards has been recognizing excellence on a global scale for 25 years now—and honor entries from all over the world in various design categories every year. 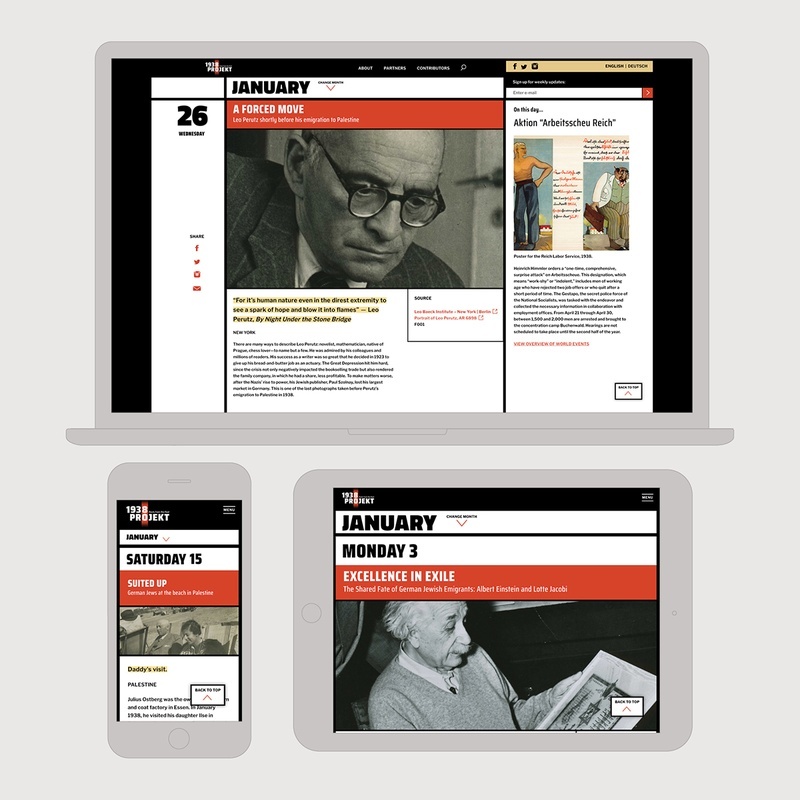 For the 80th anniversary of the terrifying events of Kristallnacht in Nazi Germany, C&G Partners worked with the Leo Baeck Institute to develop "1938 PROJEKT: Posts from the Past". The year-long social media, web and exhibit program presents 365 daily posts of archival documents from the year 1938. In transposed real time, they tell the story of how Jewish citizens perceived that increasingly fateful year. C&G Partners developed the project’s visual identity and crafted social, web and physical experiences. C&G Partners continues their work with the iconic St. Patrick’s Cathedral in New York City as they near the completion of a once-in-a-century restoration and conservation project. 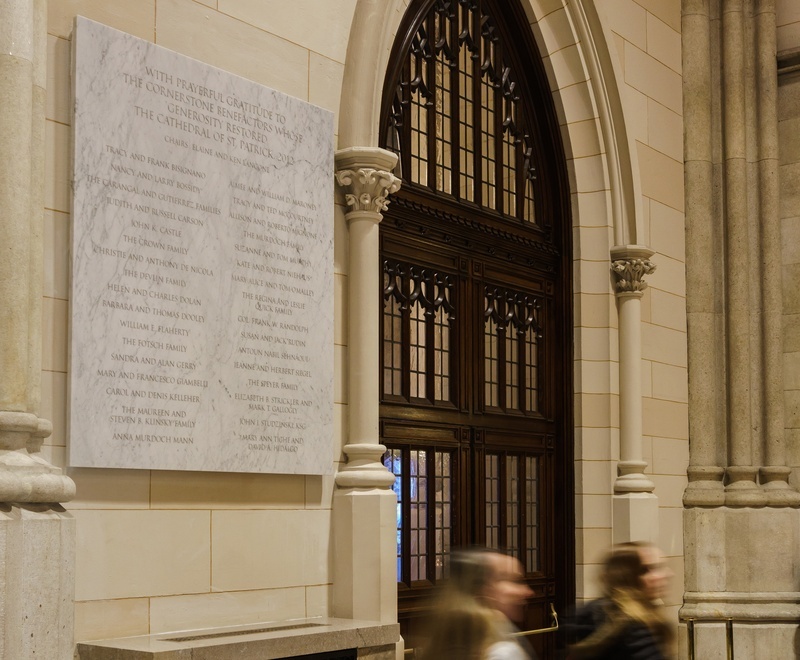 To honor the generosity of their many patrons, the Cathedral commissioned C&G to design a system of donor signage. 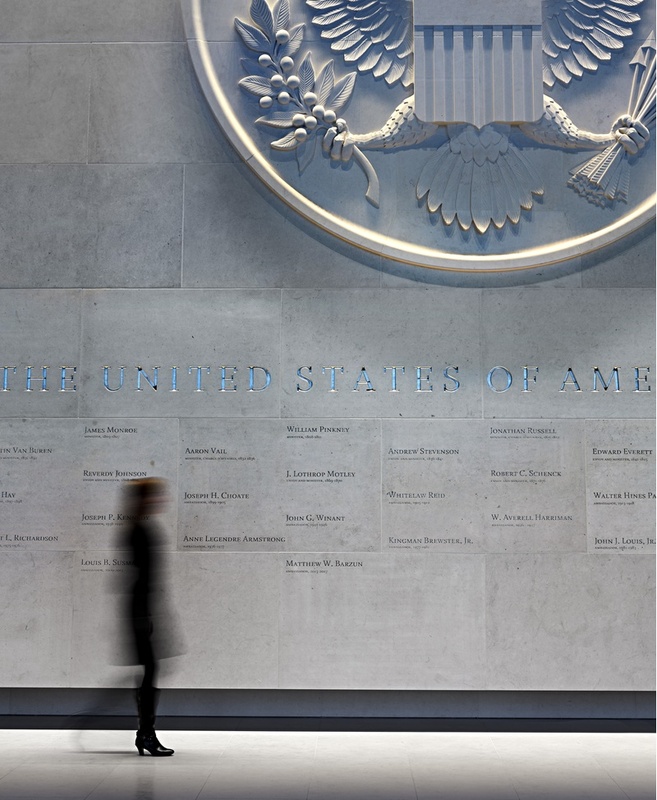 The program uses classical letterforms hand carved into stone and wood surfaces. The Stolen Heart Video Map has been honored with a 2018 DIGI Award in the Best Content: Ambient Category. 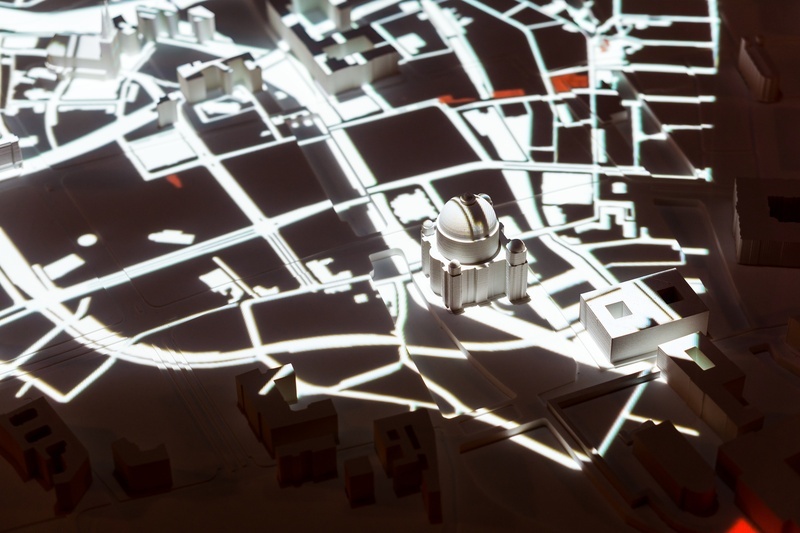 The 3D projection-mapped video table was the centerpiece of an exhibition at the Leo Baeck Institute that illustrated Jewish expropriation during the Third Reich. The map mixed topographic and time-lapse elements with stylistic color tints and a custom musical score to create a somber yet inspiring mood. 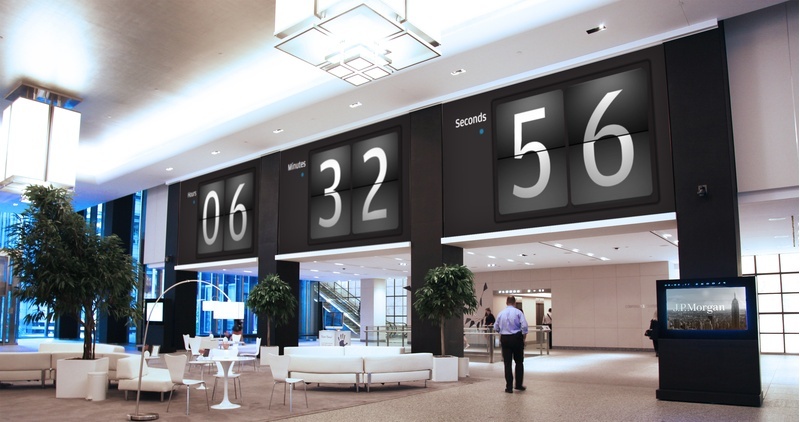 The DIGI Awards are one of the only industry award programs that recognize the "outstanding integrators, content providers, and product manufacturers focusing on digital signage and DOOH (Digital Out of Home) markets." 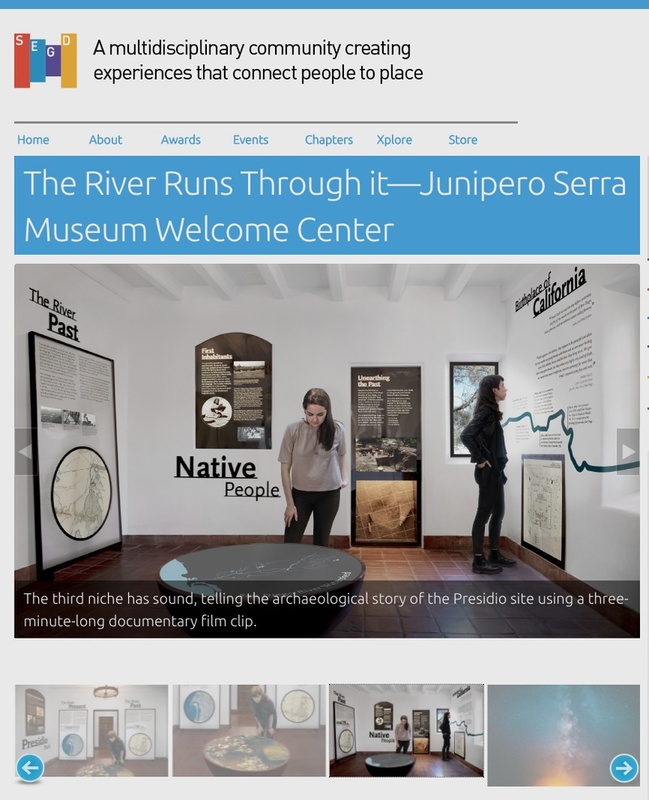 C&G Partners exhibit design and digital installation for the San Diego History Center's Junípero Serra Welcome Center was covered by Kate Heller in the SEGD (Society for Experiential Graphic Design) article The River Runs Through it. 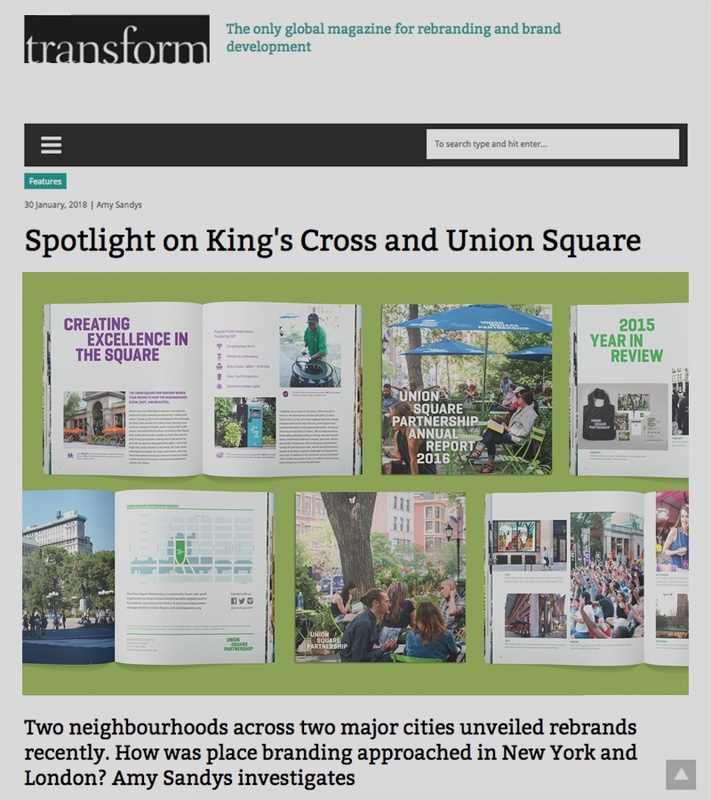 "Placing the river as the protagonist in the story became especially fitting because you can see the river and most of the watershed from the site,” says Keith Helmetag about the design concept. “It’s an interesting way to tell what might seem like divergent and, in some cases, controversial stories together with one outlook.” Read more at SEGD. C&G Partners wishes all our wonderful clients, co-workers, colleagues, family, and friends Peace in 2018.